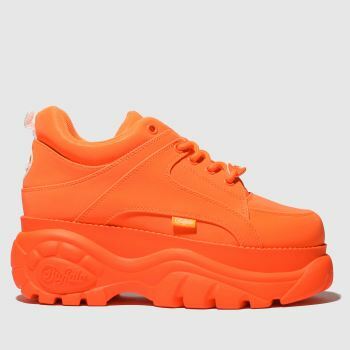 Bringing the 90s back around has never been easier with our collection of platform trainers from Buffalo London at schuh. 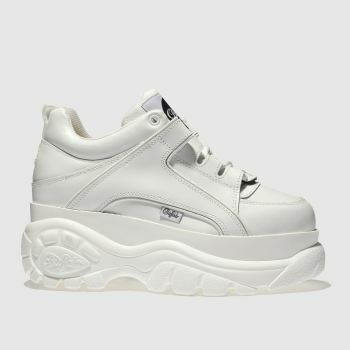 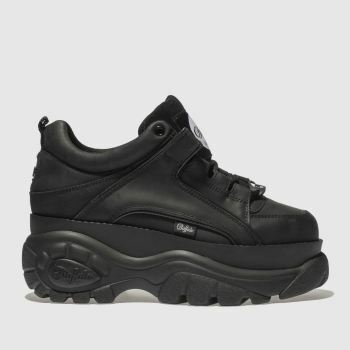 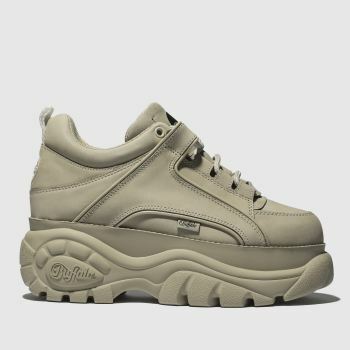 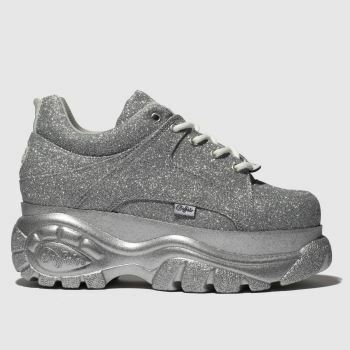 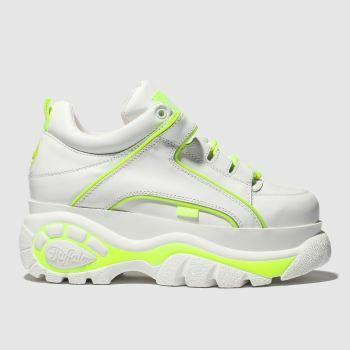 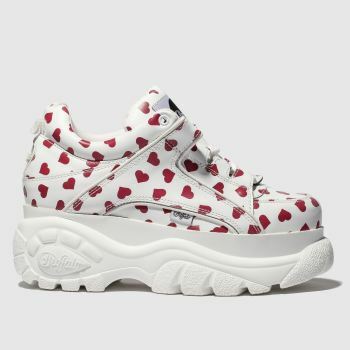 With iconic chunky trainers and platform shoes like the Buffalo Classic High, Low and Classic Platform revived from the mid-nineties, we’ve got something to delight fashionistas and urban trendsetters alike. 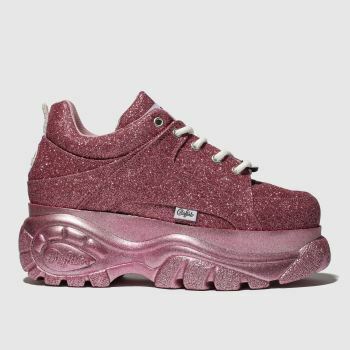 Find your perfect match and order online by 10pm* for Next Day UK Delivery.